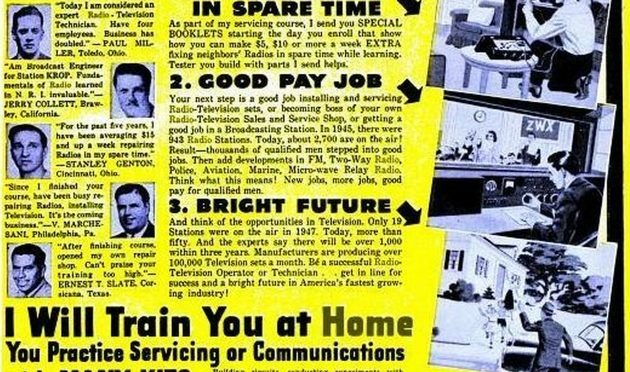 Or, How To Become a Radio Repairman In 55 Easy Lessons. All documents open in a new window. Many thanks to ARF (AntiqueRadios.com Forum) member ‘oakdust’ for the original PDFs, wrgarrett for the swell ‘NRI Home Study Ad’, and ARF users wrgarrett and oakdust for optimizing and shrinking certain volumes. This site serves as a mirror of the original posting.